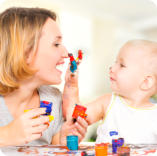 Refer other parents who are looking for a respectable provider of high-quality Day Care/Preschool services in Maryland. 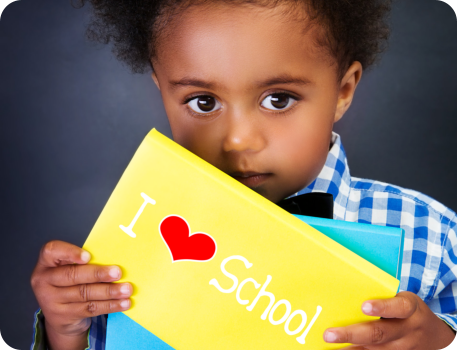 Would you like to tour our facility before you make a decision about your child’s enrollment? Set a tour schedule now using our online form. 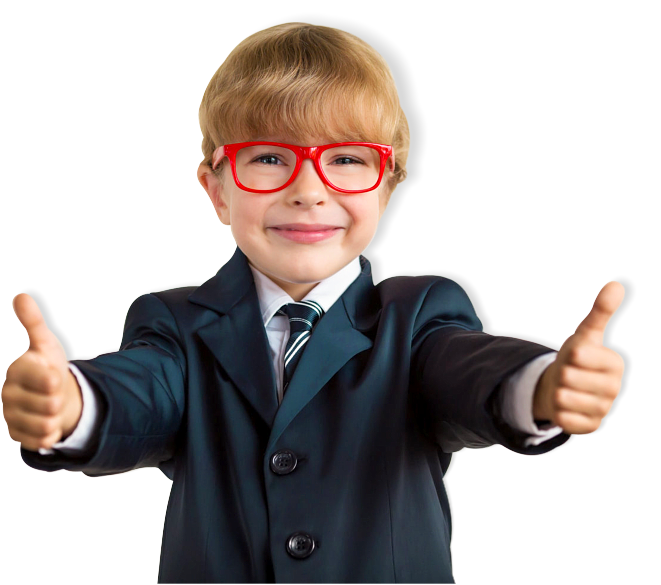 Our success at Excellent Start Learning Center is directly related to your family’s happiness, so our commitment to children, their parents, and our staff is unparalleled in this industry. 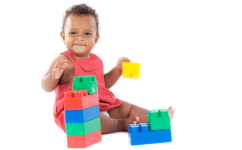 Unlike traditional “daycare providers”, we give careful attention to each and every aspect of the experience, from our beautiful interior designs to our professionally trained staff. Put simply, our family understands your family’s needs and is committed to exceeding your expectations. If you have any concerns or questions, please let us know. Call us at 410-655-8888 (Windsor Mill) or 410-944-9999 (Woodlawn). 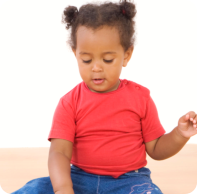 We offer age-appropriate programs that are designed to meet a child’s needs at a specific developmental stage. 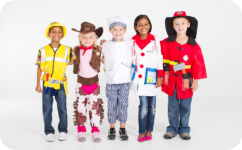 Depending on your child’s needs, please choose among our different programs. 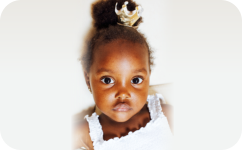 Taking care of every aspect your baby’s needs. Enjoy variety of learning experiences. Providing toddlers with interesting and fun activities. Providing activities to stimulate development and growth. parents corner Check out some useful resources that can help you. upcoming events Stay updated about our latest events. meet our faculty Get to know our teachers. Your Child. Your Hope. Your future. 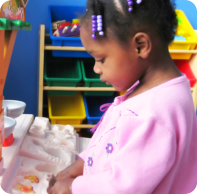 The mission of the Excellent Start Learning Center is to provide a loving, safe, affordable, high-quality educational environment benefiting the child, the parents, the staff, and the community. 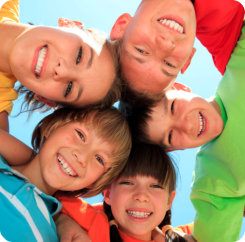 We are dedicated to providing children ages 6 weeks to 12 years old. 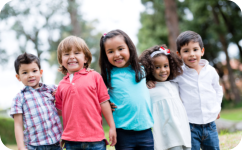 With the permission of other parents and our administration, our photo gallery offers you with a glimpse into our facility, programs, and children. Contact Information How can we assist you with your concerns today?